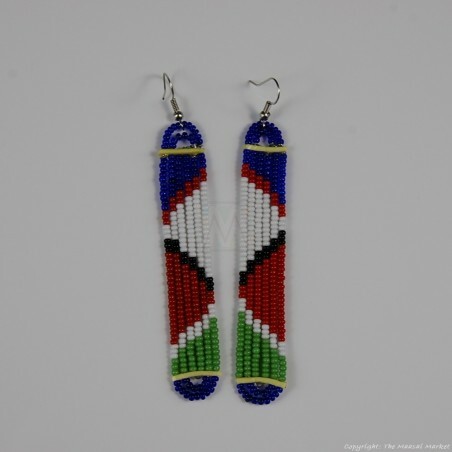 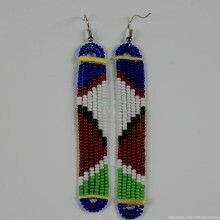 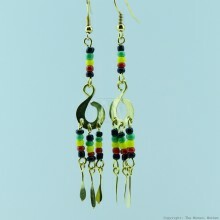 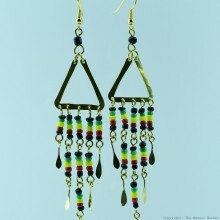 These maasai bead earrings were handmade in Kenya by women who do it for a living. 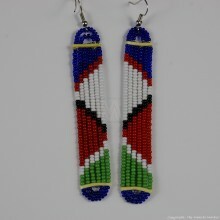 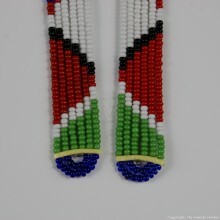 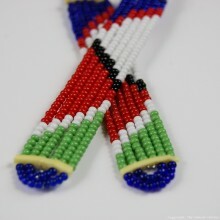 They are made of small Maasai glass beads and wire. 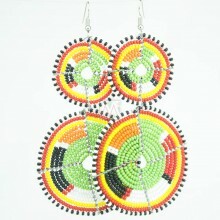 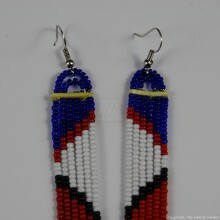 We have the same design of these maasai bead jewelry in other color combinations. No two pairs look exactly alike since they are handmade, the one you will get might look slightly different from the one in the picture but will have the color combinations you pick. 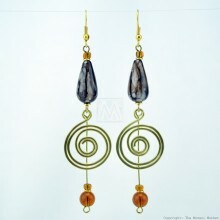 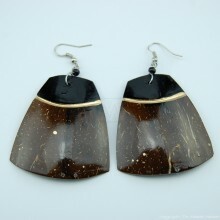 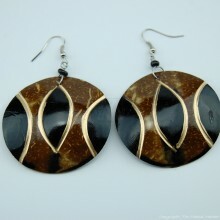 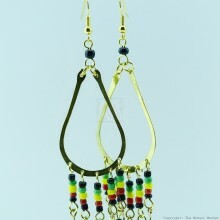 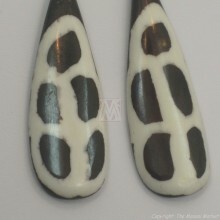 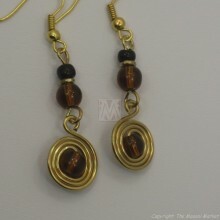 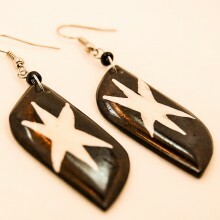 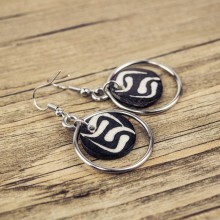 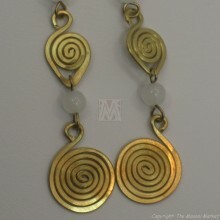 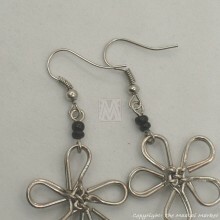 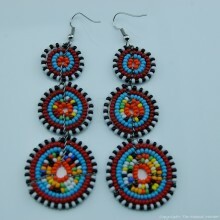 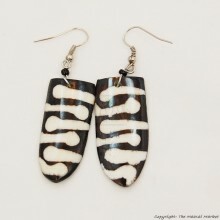 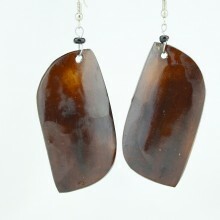 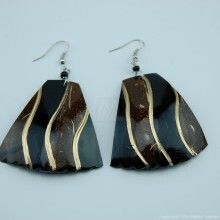 Size: These earrings vary in size. 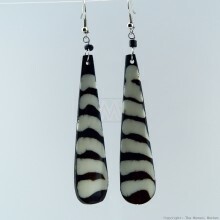 They range from 31/2" to 5". 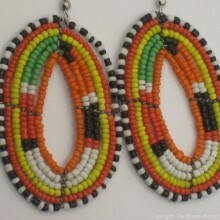 If you have a preference on size, please email us before placing order to make sure we have the size you want.